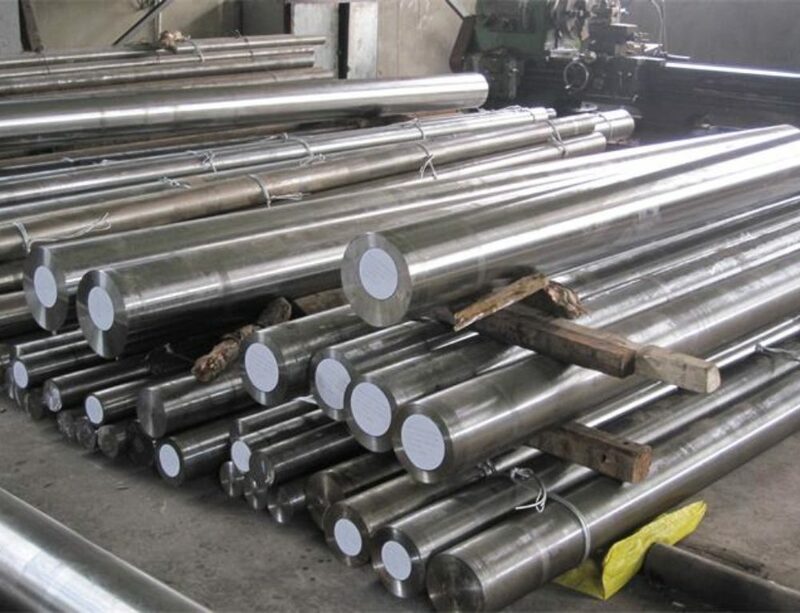 AISI L6 hot work tool steel Manufacturer and Exporter,supplied with round,square,flat,block,and shaft etc. 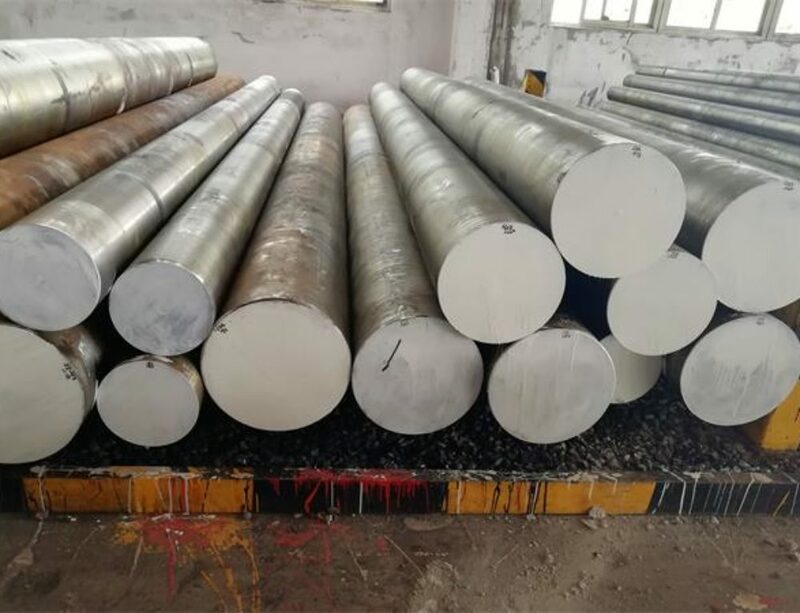 AISI L6 is defined as Cr-Ni-Mo alloyed hot work tool steel as per ASTM A681.it is equivalent with Germany grade 1.2714/55NiCrMoV7.AISI L6 has good resistance to thermal shock and heat cracking,good mechanical characteristics and toughness in hot and cold conditions,good resistance to the tempering.It is normally supply in hardened, quenched & tempered condition, and also in annealed condition in special case.AISI L6 Steel can maintain hardness above 60 HRC for sections of 75 mm (3 in.) thickness. 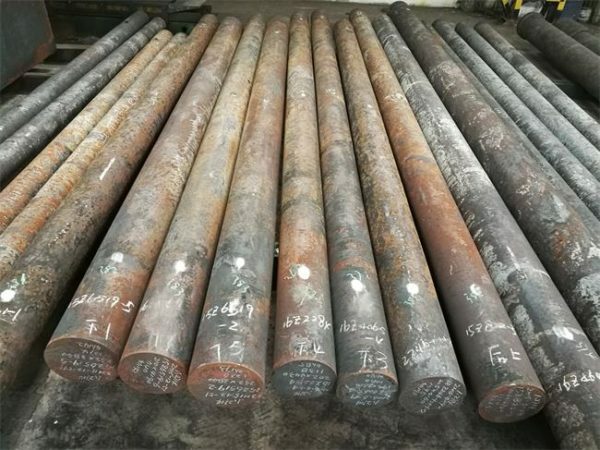 Heat the temperature to 750 oC – 800 oC ,hold for suitable time,then heat the temperature up to 1050oC,hold enough time for the steel to be thoroughly heated.Don’t forge below 850oC.AISI L6 steel should be cooled as slowly as possible in the furnance.Annealing is strongly recommended after forged. Annealing must be performed after hot working and before re-hardening.Heat the temperature to740- 760°C with a rate not exceeding 220°C per hour , and hold at temperature for 1 hour per inch (25.4mm) of maximum thickness; 2 hours minimum. Then cool slowly with the furnace at a rate not exceeding 20°C per hour to 500°C. Continue cooling to ambient temperature in the furnace or in air. The resultant hardness should be a maximum of 235 HBW. 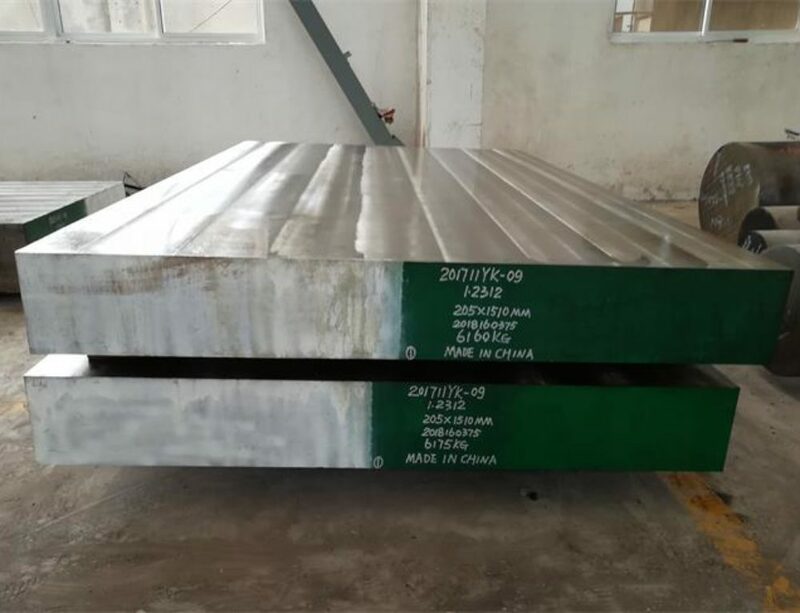 Prheat uniformly to the temperature 650-700°C ,Quench in air with hardening temperature 870-900°C,or quench in oil with with hardening temperature 830-870°C,tempering should be followed as soon as possible. Heat uniformly to the required temperature allowing a soaking time of two hours per 25mm of ruling section. Withdraw from the furnace and allow to cool in air. A second tempering is highly recommended, the tool being allowed to cool to room temperature between tempers. 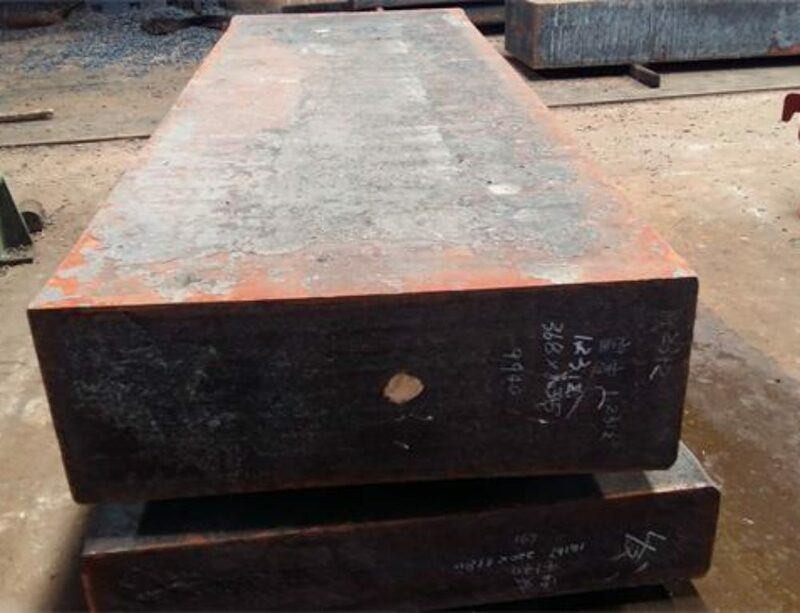 AISI L6 is highly recommendable for Close Die Forgings due to its characteristics of high wear-resistance, extra toughness , high hardness which is achieved with Cr-Ni-Mo-V high graded alloys. Typical applications includes Arbors, blanking dies, clutch parts, forming dies,disc saws, drift pins, brake dies, hand stamps,hubs, lead and feed screws, machine parts,punches, pawls, pinions, shear blades, spindles,spring collets, swages and etc.